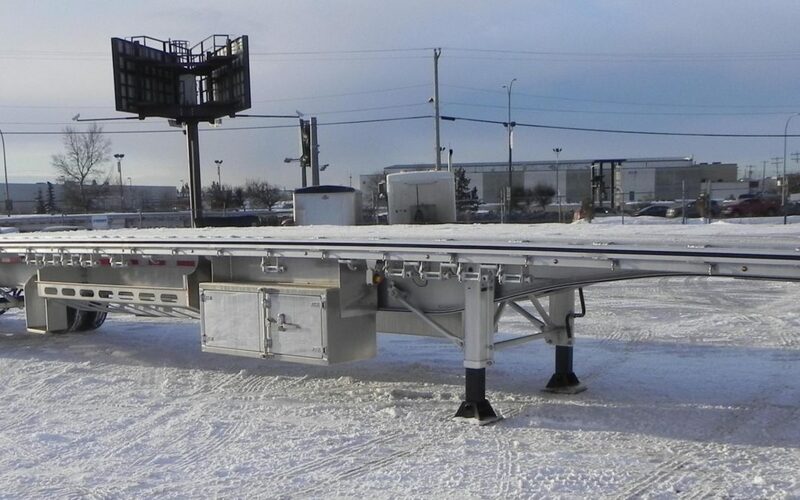 Your Source For Mac Flatbed Trailers across Western Canada - Kingpin Trailers LTD.
​ Go further with the brands you can trust! At Kingpin Trailers, we’re proud to supply Western Canada with access to top products from the hauling and transportation industry’s leading manufacturers. With locations in Edmonton, Calgary, Vancouver, and Winnipeg, Kingpin makes it easy to find the resources you need, allowing you to focus on what matters most: transporting your product safely and efficiently. Learn about one of our top manufacturers, as well as the benefit of working with Kingpin below. 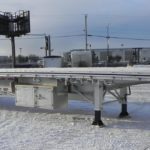 Based in Ohio, Mac Trailer has built a longstanding name for itself as one of the respected and turned to manufacturers of dump, flatbed, transfer trailers, and more. Known for producing some of the lightest models on the market that are also capable of haling the heaviest loads, Mac’s trailers combine groundbreaking design and assembly to guarantee superior fuel economy, ergonomic controls, easy unload, and hassle-free maintenance to provide unparalleled performance. With a leading warranty and wide network of authorized service providers across North America, Mac leads the way for excellence in hauling and transportation. 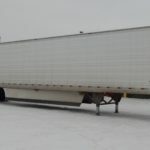 Mac’s line of Flatbed trailers are designed with pre-engineered, arched, mainframe rails that help prevent the trailer from wearing down over time and maintain structural integrity in the long term. The flatbeds feature hot dipped galvanized suspension hangers and are 100% welded to eliminate the risk of bolts coming loose. Flat decks are a welcome addition to any fleet. Versatile in use, Mac’s trailers are used for a wide range of applications and come with a limited 1 year extended warranty. At Kingpin, we believe in offering full spectrum services for our customers, from sales all the way to offering full service, 24/7 repairs. When you purchase from Kingpin, you can trust that we know our products inside and out, and will always be here to support your maintenance needs down the line. For all your Mac trailer needs, contact Kingpin trailers today!